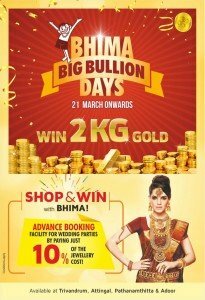 Win 2 KG Gold with Bhima! 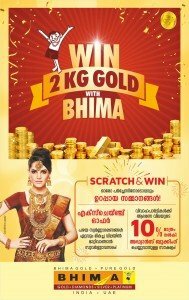 ✅Win 2 KG Gold with Bhima! ✅Assured Prizes with Every Purchase. ✅Great Exchange Offers. 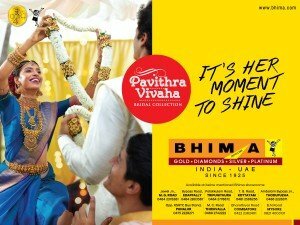 ✅Avail Advance booking for wedding parties. 10 Sovereigns in 10 Days!! 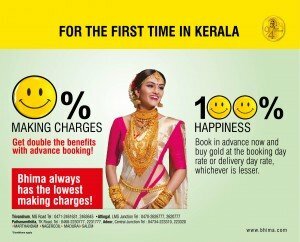 Bhima offers double benefits on advance booking. 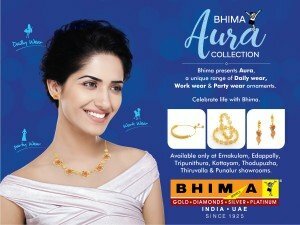 Bhima Jewellers proudly presents Bhima Aura Collection - A unique range of Daily wear, Work wear & Party wear ornaments.